Local honey that contains pollen may be used in oral immunotherapy, desensitizing some people to the allergens in their environment. In addition to eliminating time constraints, oral immunotherapy also eliminates the need for injections. 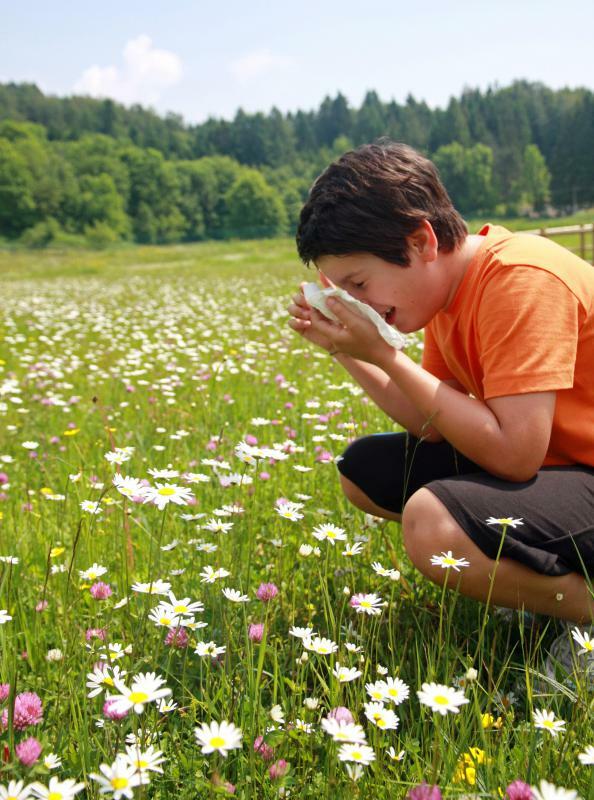 Oral immunotherapy is a treatment method for allergies. Historically, patients wishing to build an immunity to identified allergens were required to visit the physician once or twice each week and receive injections containing regulated amounts of extract of the allergen. Over the course of a year, the patient's body built a tolerance against the targeted allergen. Obligations to work, school, and family had to be adjusted for the weekly doctor visits. Oral immunotherapy removes the need and cost of those doctor visits. In addition to eliminating time constraints, oral immunotherapy also eliminates the need for injections. The medication is delivered orally. Both liquid and pill forms of the allergen are available. This makes allergy treatment much easier for children as well as adults who may dislike getting injections. Treatment is typically started four to eight weeks prior to the first week of allergy season. By the time the season gets underway, many patients have built an adequate tolerance to their specific allergens. If, during oral immunotherapy treatments, the allergies appear, traditional treatments can be combined with the oral method for additional coverage. 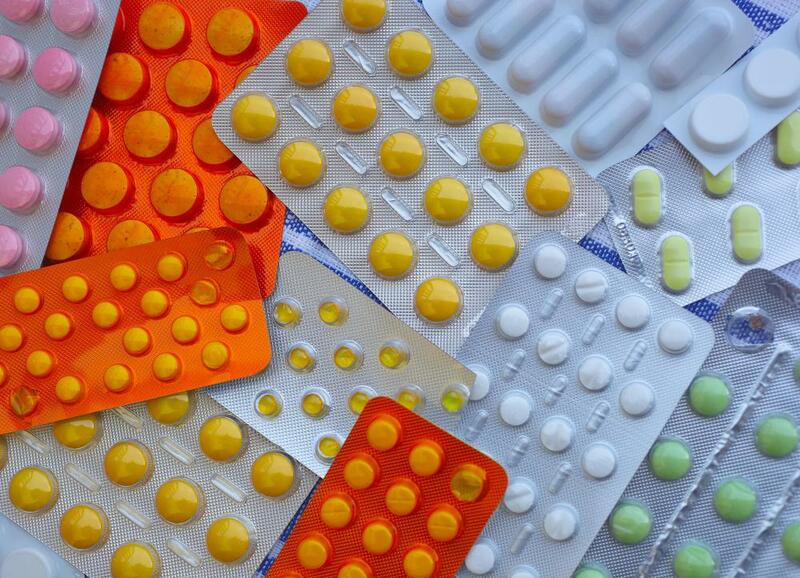 Such allergy treatments may also be effective in preventing allergies in children genetically at risk to develop them. Several studies of the immunotherapy showed mixed results. According to the American Academy of Allergy Asthma and Immunology, 35 percent of those studied showed significant improvement after oral immunotherapy treatment, while 38 percent showed little or no improvement. An article published in the Journal of Allergy and Clinical Immunology concluded oral immunotherapy was less effective than the standard subcutaneous injections in the treatment of allergies. Those using the oral treatment method place pills or liquid drops under their tongues. The medication delivers extract from the targeted allergen. For example, a person allergic to milk will use drops or pills containing extracted milk. The medication is quickly absorbed under the tongue. The treatment works by prompting the body's natural ability to protect itself by developing an immunity to the allergen. Oral immunotherapy was first suggested in the early 1900s; however, injections introduced in 1911 became the preferred treatment method due to reports of effectiveness in common allergens such as dog and cat dander, pollen, and dust. The immunotherapy was initially more popular in Europe than in the US. The World Health Organization proclaimed the use of oral immunotherapy in 1998 as an acceptable method of allergy treatment. Dosage is initially twice a day, 12 hours apart. Patients are typically required to start treatment with doctor visits once a week but are allowed to continue treatment completely from the home if treatment is well tolerated. In addition, as treatment continues, it is eventually cut back to once a day. The allergen is slowly reintroduced to the patient at approximately week five, though treatments usually continue for 22 weeks. What is an Oral Vaccine? How can I Minimize Dog Allergies?